Never let your opponent see you sweat. Adidas ClimaCool Motion Polos consist of 100% CoolMax Extreme fabric with golf-specific mesh ventilation. 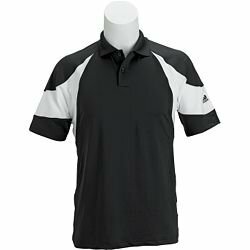 This makes the Adidas ClimaCool Motion Polo a superior moisture-management system designed to reduce skin temperature, improve airflow, and provide UV protection. Just what I was after. From Johnny Liardo of Austin, Texas on 1/6/2011 . This shirt is just what I was hoping for. Great for a day on the golf course. Fits well and is true to size. Keeps you cool all day! From Anonymous of Scottsdale, Arizona on 8/24/2007 . I use this shirt in the hot Arizona sun and I stay cool all day! 8/24/2007 – Does this shirt come in 3XL? 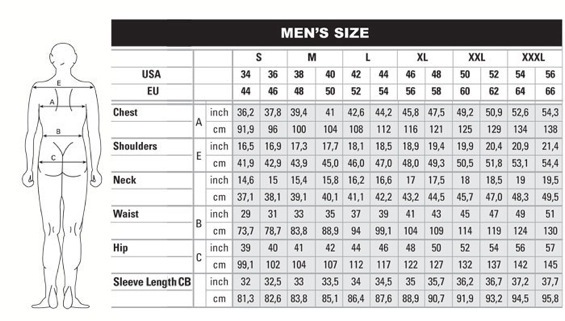 Response From FirstFairway: We would be more then happy to order this special size from Adidas for you!